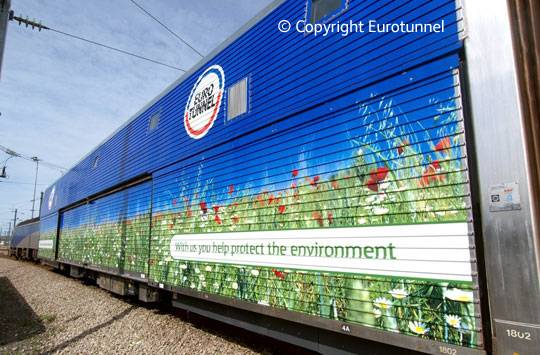 We were appointed by Eurotunnel to lead the project team dedicated to exploring the use of Microsoft technologies as an evolutionary and gradual development standardisation on their original system which we had delivered as travellog systems. As part of this project we have recently delivered a completely new system for online automatic validation and redemption of Tesco Club Card vouchers for passengers wanting to use their Club Card vouchers for Eurotunnel Le Shuttle tickets. What was once a time consuming process has been automated giving both Eurotunnel Le Shuttle and Tesco customers an increased level of service while making internal processing easier and faster.